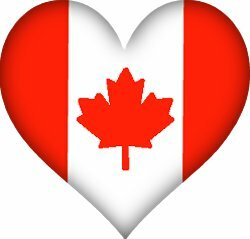 The goodness in the world are honorary Canadians today. Stand proud, Canada. The world is with you. Oh Canada! EH? Great post KJ! I agree that we should stand proud of who we are and the hell with the terrorists who threaten our freedom!